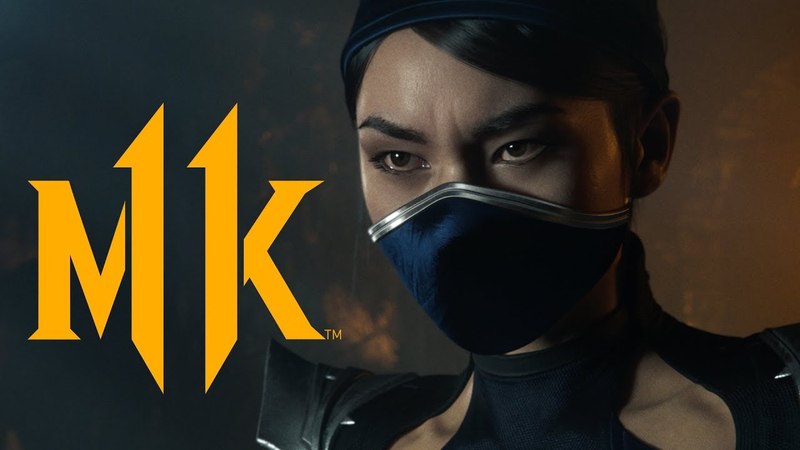 The new trailer ends with a short CG fight between Kitana and Scorpion. 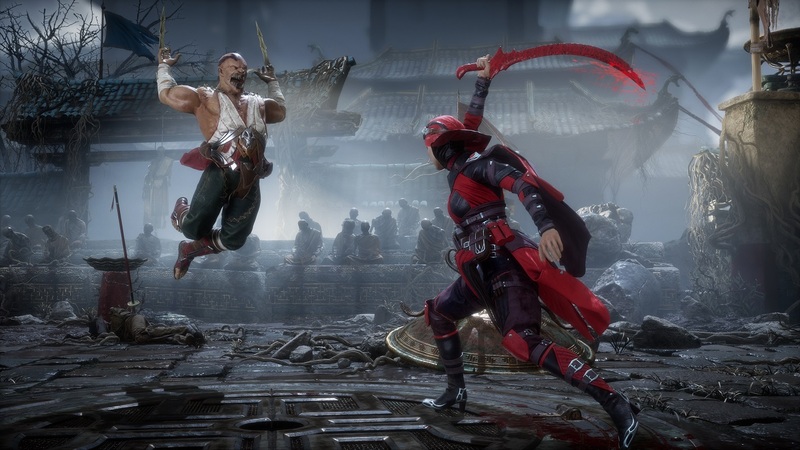 Character reveal also showed off Kollector's fatal blow and fatality. 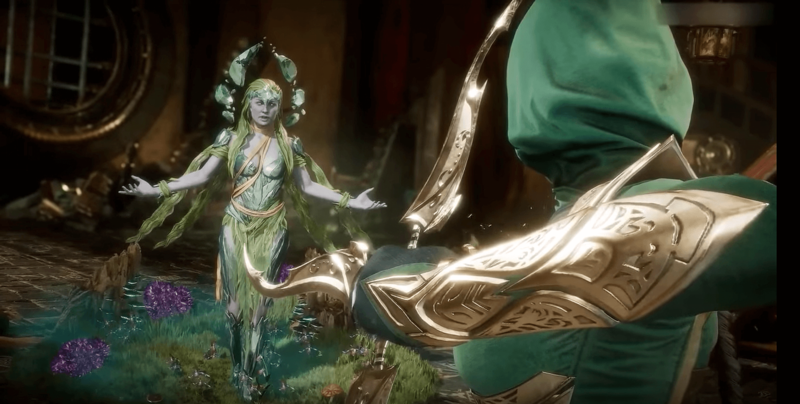 Cetrion is the second entirely new playable character announced for the Mortal Kombat 11. 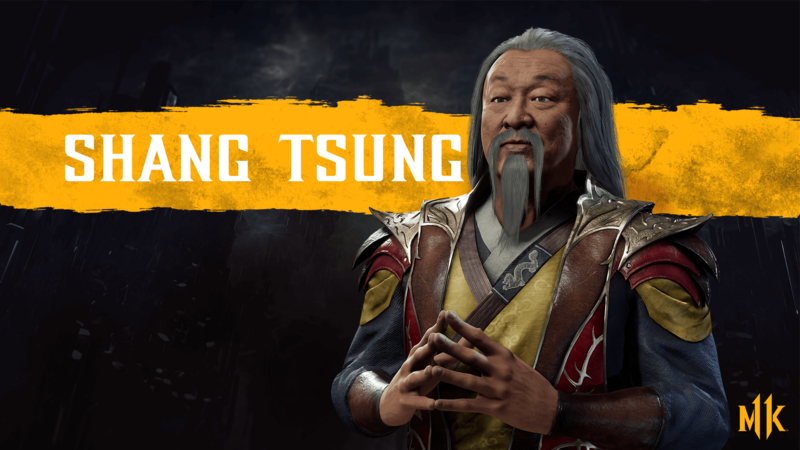 Shang Tsung will be played by the Cary-Hiroyuki Tagawa who played the iconic character in the original movie. 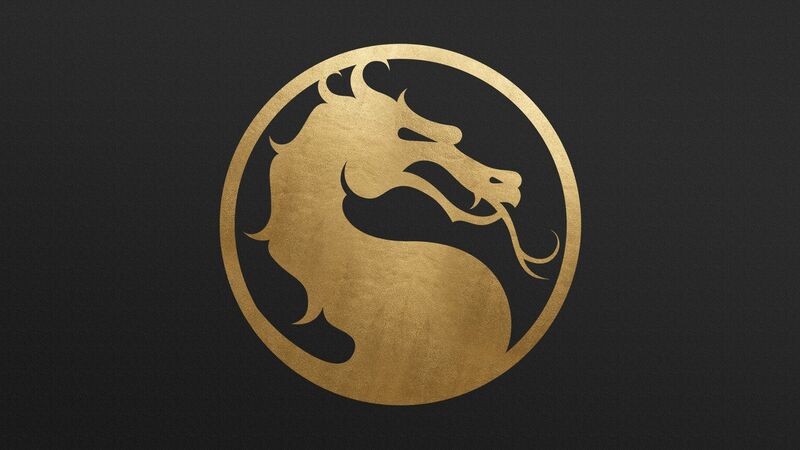 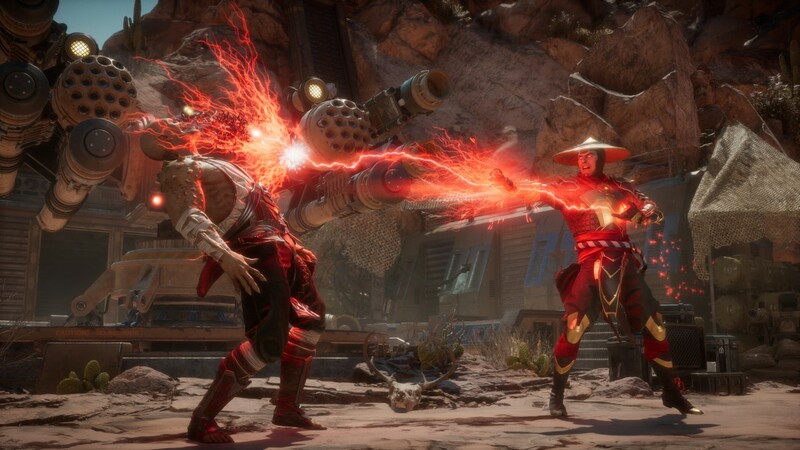 What’s the newest Mortal Kombat 11 game like? 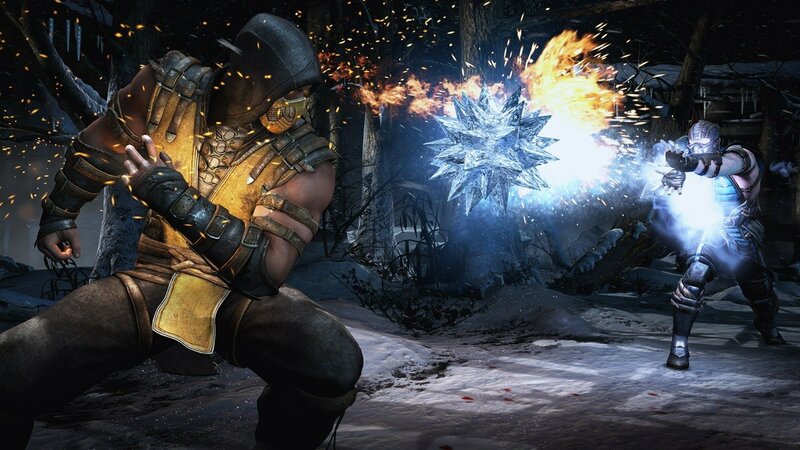 To answer the question we're analyzing game’s elements revealed throughout this past couple of months. 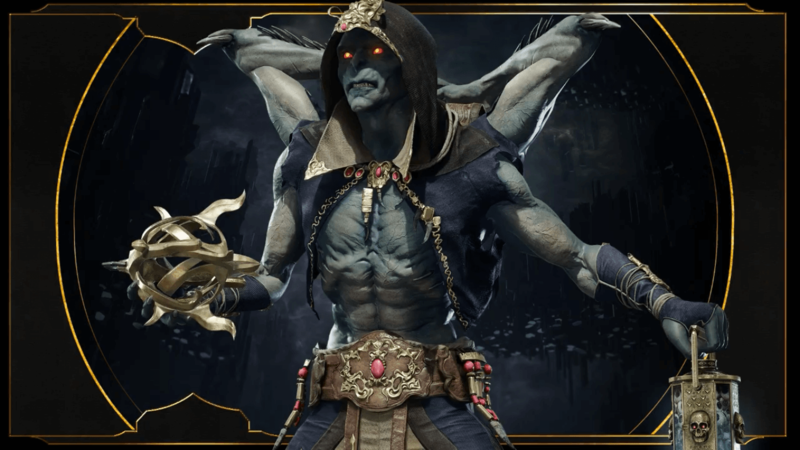 NetherRealm’s fighting series’ roster is expected to feature 25 unique challengers! 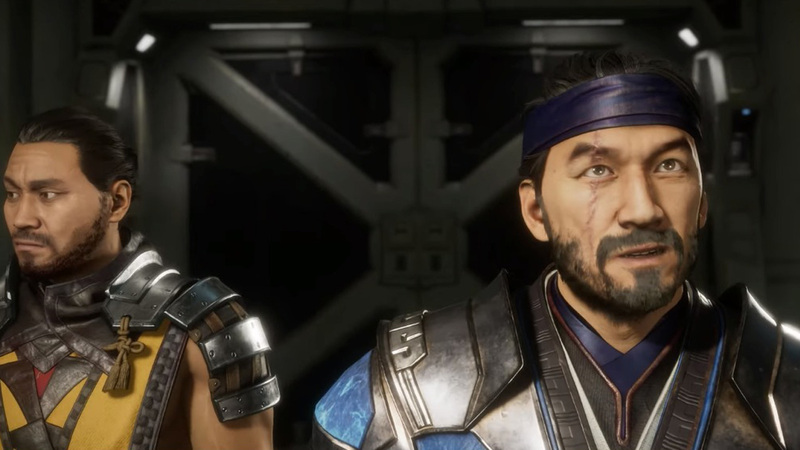 Let's meet them. 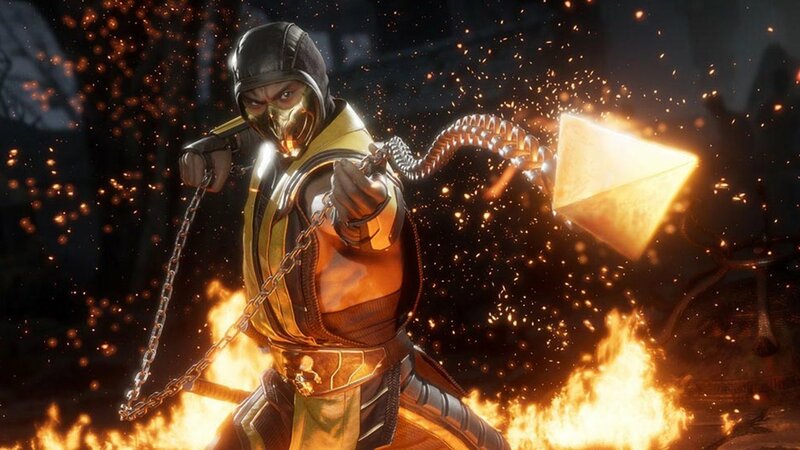 Mortal Kombat 11 will launch on PC, PlayStation 4, Xbox One, and Nintendo Switch. 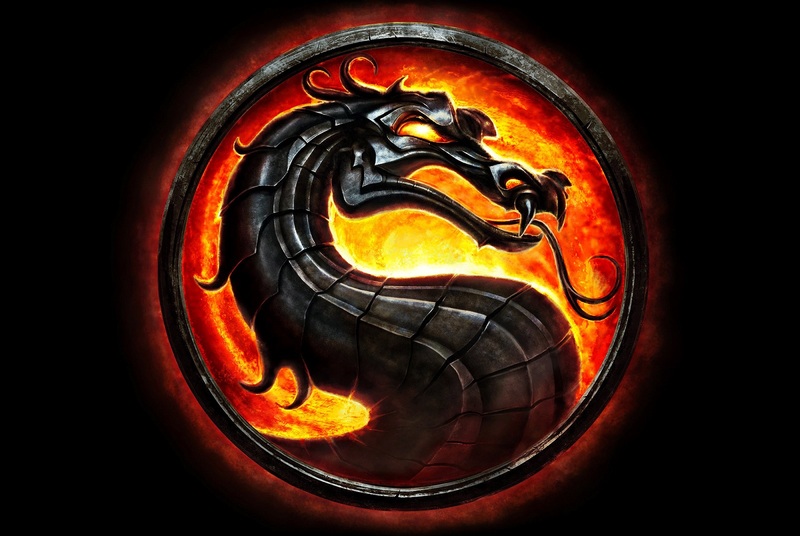 There are many famous names involved in the animated Mortal Kombat feature.